Pigmentation is the coloring of your skin. Hyperpigmentation in Edmonton occurs when the body produces too much pigment and the skin appears darker in some areas. Hyperpigmentation can occur for a variety of reasons. It can happen due to illness or because of medications that you may be taking. A change in hormones is often responsible for hyperpigmentation. For example, a woman may develop hyperpigmentation due to the hormone changes of pregnancy. This is known as melasma or sometimes called pregnancy mask. There is something you can do to reduce the appearance of hyperpigmentation and create a more beautiful and even skin tone. There are three general treatments that we utilize for hyperpigmentation in Edmonton. 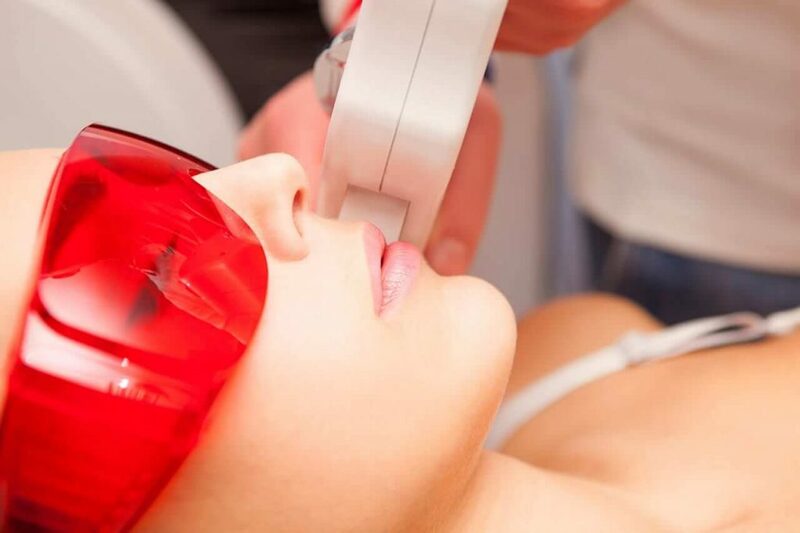 Fraxel laser, Q-switch laser and microdermabrasion are techniques that can be used to reduce the appearance of excess skin pigment. Fraxel laser is considered the leading non-ablative fractional laser with dual wavelengths. 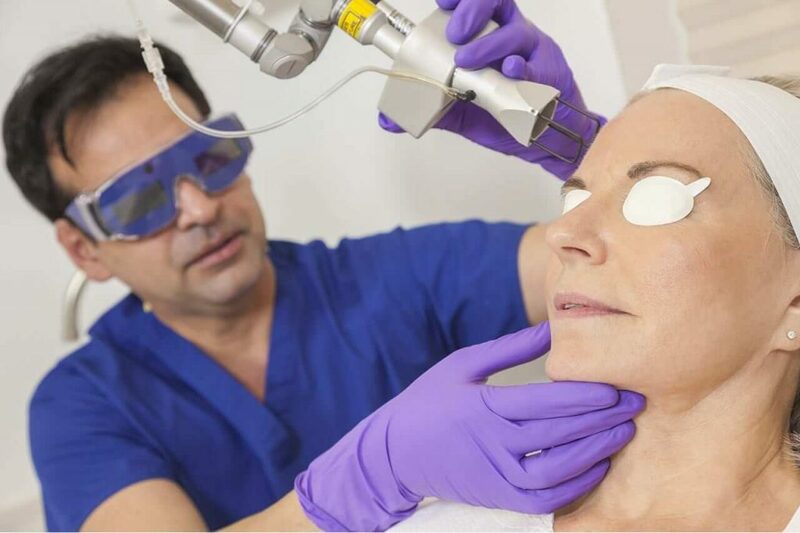 The fraxel laser keeps the top layer of skin intact but reaches the underneath layers which can improve pigmentation, stimulate collagen production and tighten the skin. This treatment is very effective yet it minimizes the down time after treatments and reduces damage to the skin. Fraxel treatments are generally more effective in people with lighter colored skin tones. After the treatment you will generally require up to a week of recovery. During this time you will notice swelling and some redness. As the skin heals you will notice itching. Cold compresses will usually eliminate the swelling and redness after a couple of days. Your old skin will slough off and will be replaced with new skin that is more sensitive for a couple of weeks. Q-switch laser is another treatment option for hyperpigmentation in Edmonton. This type of laser specifically targets the melanocytes that are filled with melanin, or pigment. The short pulse laser is ideal for reaching these areas without harming the surrounding areas. Silk Peel microdermabrasion is a treatment that can be helpful for a variety of different reasons. It is generally useful for rejuvenating the skin and reducing the appearance of wrinkles and fine lines. It is useful for the treatment of hyperpigmentation in Edmonton when it is used with hydroquinone products. These are designed to assist in the reduction of excess pigment in parts of the skin that are discolored. Microdermabrasion is often used in conjunction with other treatments for hyperpigmentation. The results can often be improved when you combine fraxel or laser treatments with microdermabrasion. The first step is a consultation with one of our experienced professionals. 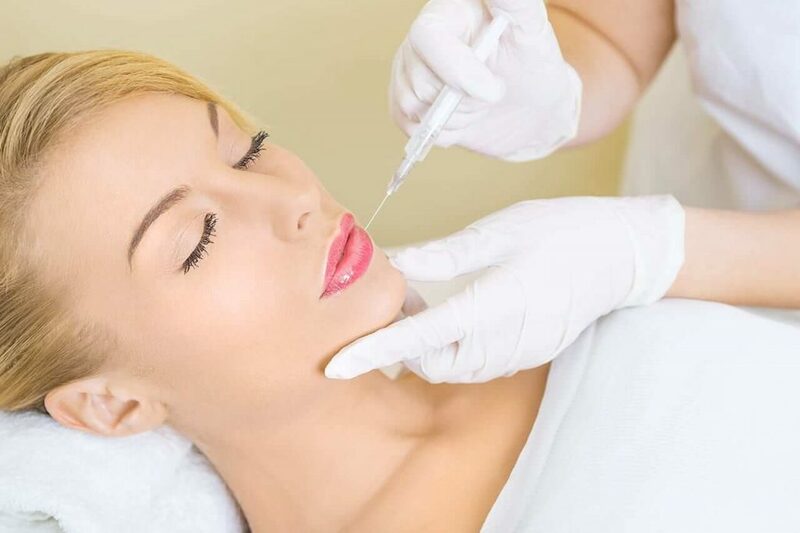 All of our treatments are FDA approved and we use only high quality equipment and products to ensure the best results. We will work with you to recommend the most suitable techniques for your particular situation. Our expert medical staff is ready to assist you with all of your needs. When you enjoy a free consultation you will receive a 20% discount on your first treatment. Contact us today to schedule your consultation today.